This article was published in the Escape Artist Weekly Newsletter on October 12, 2018. If you would like to subscribe to the newsletter, please click here. Each news tidbit I’ve found this week points you in the right direction…Escape Artist. Whether you are looking to travel the world for leisure or find a home for your retirement, we can help you make some of the biggest decisions of your life. Where Will You Be Happiest? Deciding where your new home will be can be a difficult decision with so many factors going into the choice. For many potential or even current expats, the new nation in which you choose to live needs to meet a checklist of needs including job satisfaction, raising a family, and making friends. Becoming an expat shouldn’t be a lonely experience, after all. If you still need help in making your overseas decisions, why not check out Escape Artist or even come meet us in person! The United Arab Emirates has long been a destination for expats working abroad, but now more than ever, many are deciding to stay after their working years. A once transient population will now become more stationary as the UAE government introduces a new retirement visa. The UAE is a well-known destination that attracts workers and businesses from all over the globe. 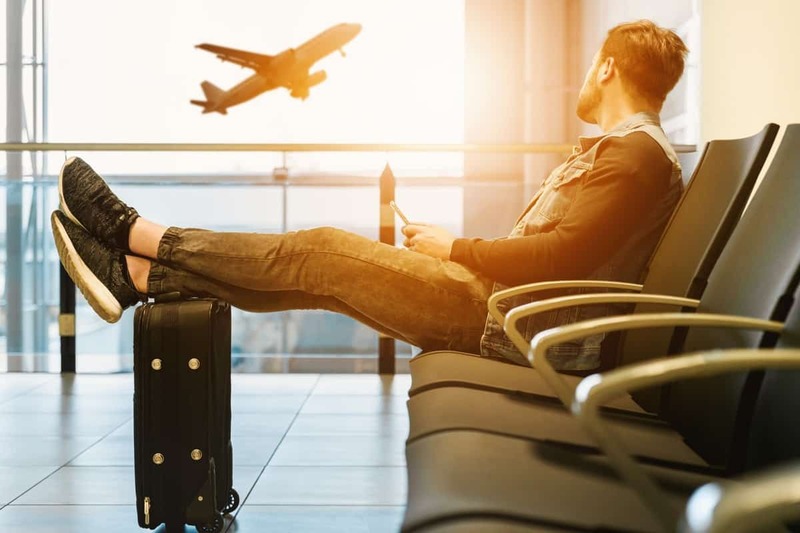 One downfall, however, is that to live in the country, expats must be sponsored by their employer, making the residency status of an individual and their family completely dependent on their employment status. Next year, the UAE will launch a five-year visa that is renewable for expat retirees above the age of 55. For more information about retiring abroad, visit our retirement portal where you can find up-to-date information on retiring around the globe. If you are an avid reader, or even just a casual browser, there is a reason you are here. You are curious about life abroad. The only way to get a hands-on experience with our experts is by meeting us in Dallas this winter. Our biggest and most exciting event of the year, the 2018 Escape Artist Conference, is coming up! Your contribution to our survey gives us a great idea of what the event will look like, what we will discuss, and how many of you would like to attend. December is quickly approaching and there are limited seats! Register today! If you find yourself in Dubai but start aching for the sites of Italy, a new resort opening this year may be able to scratch that itch. In its soft opening in December, the Portofino Hotel will serve families in the Heart of Europe Resort on Dubai’s The World. The Heart of Europe will be made of six islands, 20 minutes off the coast of Dubai, where 51 European nations will be represented through streetside cafes, stores, restaurants, and entertainment. Designed to look like the pink, ochre and terracotta buildings in the Italian Riviera, the hotel will feature 489 suites with luxury accommodations with sea views and some with their own pools. Beyond the entertainment of visiting a small Italy, the developer of the Heart of Europe, Kleindienst Group, is working with a team of ecologists to create the biggest coral nursery in the world around the island. Need help finding your next vacation destination? Let us help! Most offshore jurisdictions offer a residency by investment program, and Costa Rica is no exception. So much so that the phrase “money talks” should be changed to “money buys” in regard to nationality. Every residency by investment program is different and what you obtain from your investment is not always the same. Here’s what you need to know about Costa Rica’s residency by investment program. With so many options out there, a thorough investigation should be done to find out which of the many residency by investment programs best fit your situation. We have written extensively about this subject and will be happy to assist you in finding the perfect residency by investment option and guide you through the process. 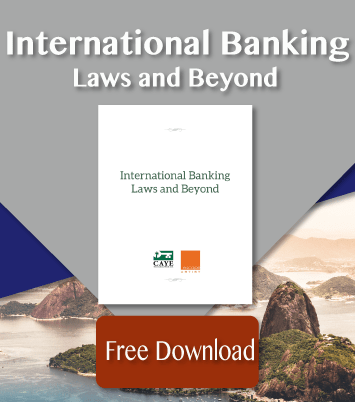 According to research conducted by the National Bureau of Economic Research (NBER), roughly 10 percent of the world’s GDP (Gross Domestic Product) is being held in offshore banks. Throughout Europe, that number is closer to 15 percent. In some Persian Gulf countries, it is as high as 60 percent. If you’re looking for the best islands for retired expats on a budget, this post is for you. Let’s face it, America has a rent and living expense problem. Before, the norm was to find a comfy job, work there for a number of years, retire, buy a house, pass it on to your children, and find a nice place to spend your remaining years with your spouse. Now, many Americans are looking for something different…to retire abroad…to find the best islands to spend their golden years.